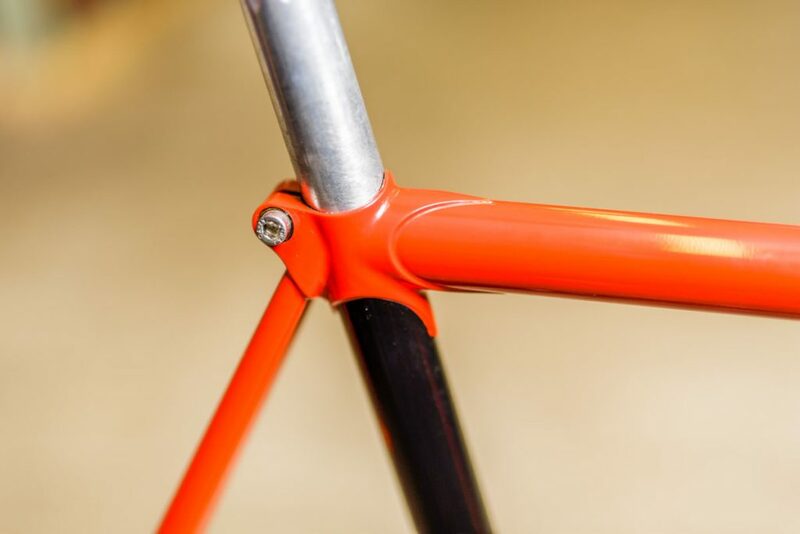 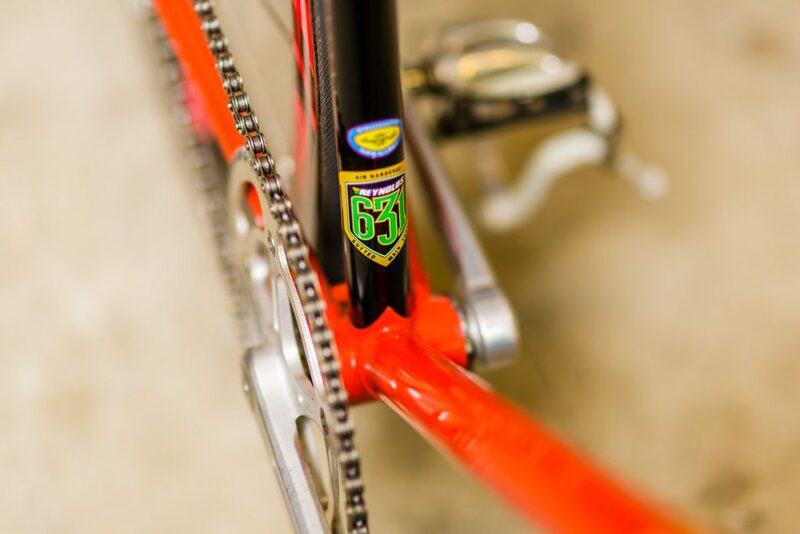 Since all our bikes are custom made, we use a personalized purchase process for each bike. 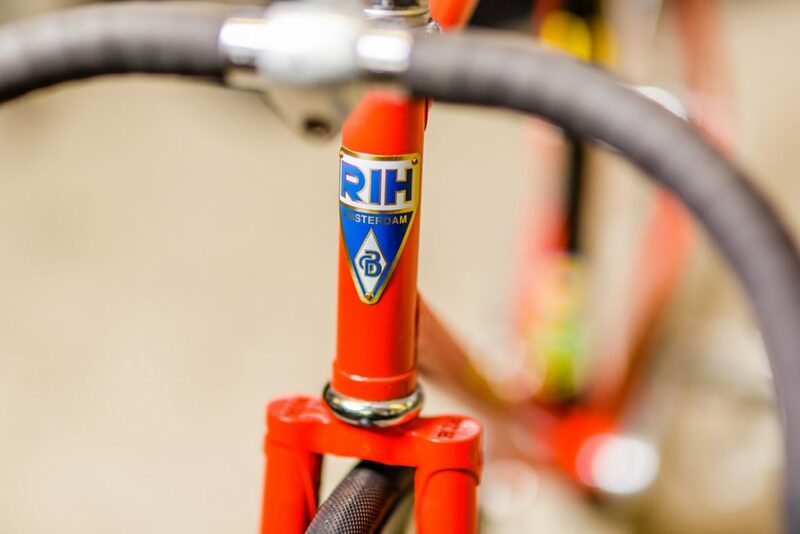 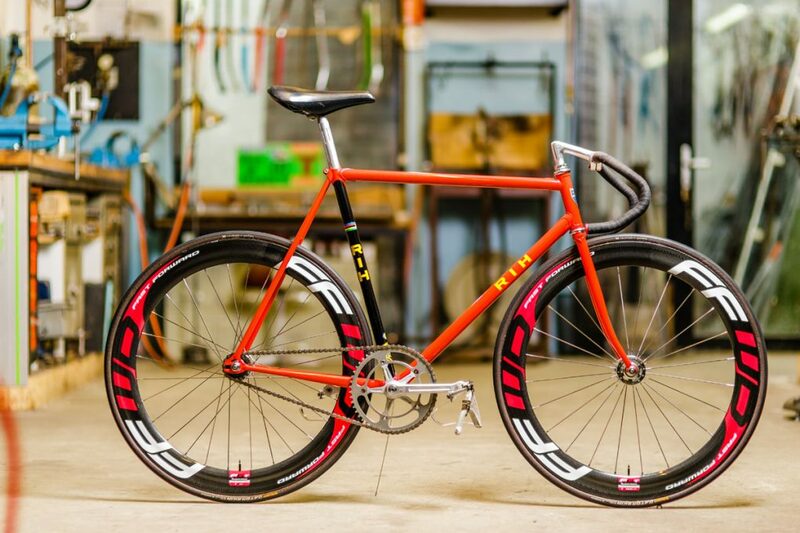 Please fill out the form if you are interested in purchasing a RIH SPORT Pista and we will contact you shortly. 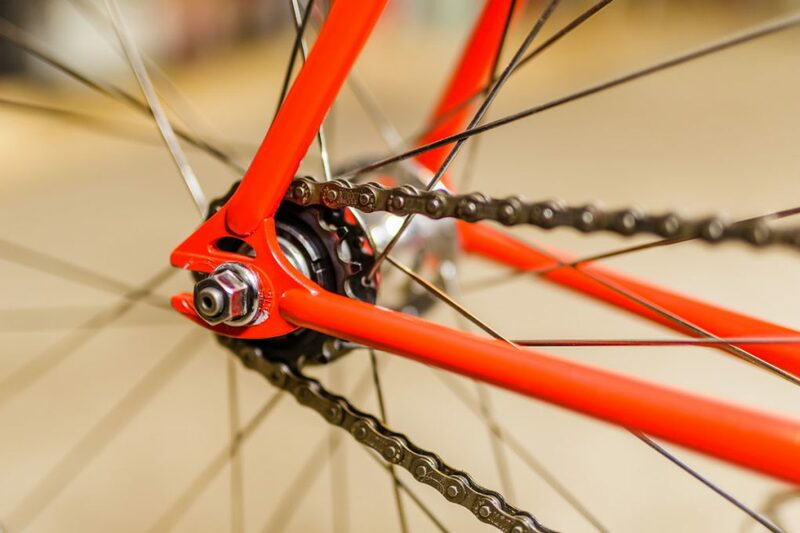 Click here for more information on our purchase process.